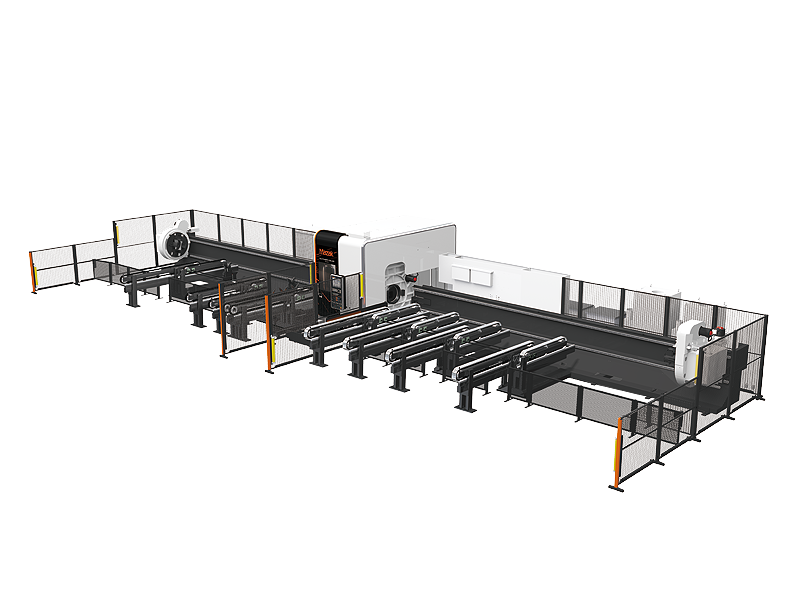 Automatic 3D laser cutting solution specifically designed for long, heavy tube and profile work. It is often used in the construction industry to create building structures, heating and ventilation systems, and cranes. Assist gas pressure NC function control Assist gas pressure can be programmed directly. Max. setting: 2.5 MPa.